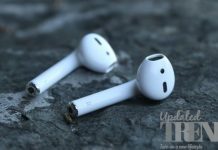 UpdatedTrends.com: Everyone expects food coming out of the fridge to be fresh as ever. Afterall, that is the reason we use refrigerators! The same goes for ice; no one likes smelly ice with funny flavors because ice is supposed to be neutral in smell and flavor. So why does your ice maker stink and how do we get rid of these bad odors? Ice makers in refrigerators are capable of absorbing all kinds of odors from your refrigerator and freezer compartments. 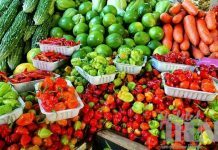 Such smells, though sometimes unbearable, can also be emitted by fresh food and this in turn can affect the taste of the ice. Sometimes, the bad odor from ice cubes is caused due to the water supply to the refrigerator and not by the food items inside. 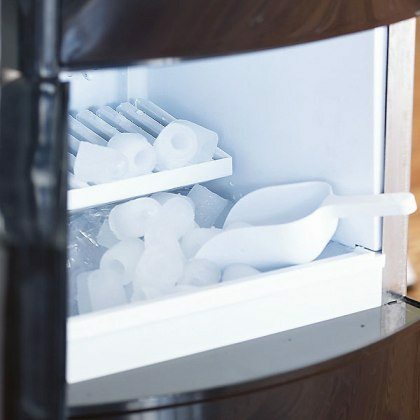 Here are a 5 ways to get rid of such unpleasant odors in your fridge ice maker. 1. Testing with tap water – Fill ice trays with tap water and place them directly in the freezer. Once the ice is set, dump the ice cubes in a bowl and place it in the freezer for a few days and smell it. If it has a bad odor, then the smell is caused due to the air circulated around the refrigerator. 2. Water filter – Once in every six months, the water filter of the refrigerator must be replaced if it is the source of the bad smell. Also, from a holistic point of view, it is a good thing to get the filter replaced and is a great way to eliminate germs and bacteria. 3. 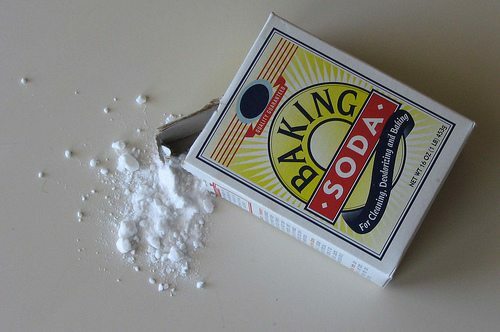 Baking soda – In a bowl of warm water, add one tablespoon of baking soda and with the help of a cloth, wipe the walls and shelves of the refrigerator. Following this procedure is an efficient way to eliminate unwanted odors in the fridge. If you don’t have time to wipe the fridge, then just leave the box of baking soda open in the fridge and check back later; you will be amazed how the stench disappears in no time. 4. Seal open food – Seal all open food in containers before they are placed in the refrigerator. This practice will not only put an end to foul smell, but will also protect the nutrients in the food. If you can’t close the container, try using aluminum foil or cling wrap. 5. Keep lime slices – Lime acts a natural air freshener in the fridge if sliced and kept on different shelves. Make sure you keep the slices on a foil or plate before placing them in the fridge so that it does not stain the shelves.